Tired of your hot water running out during your warm showers? 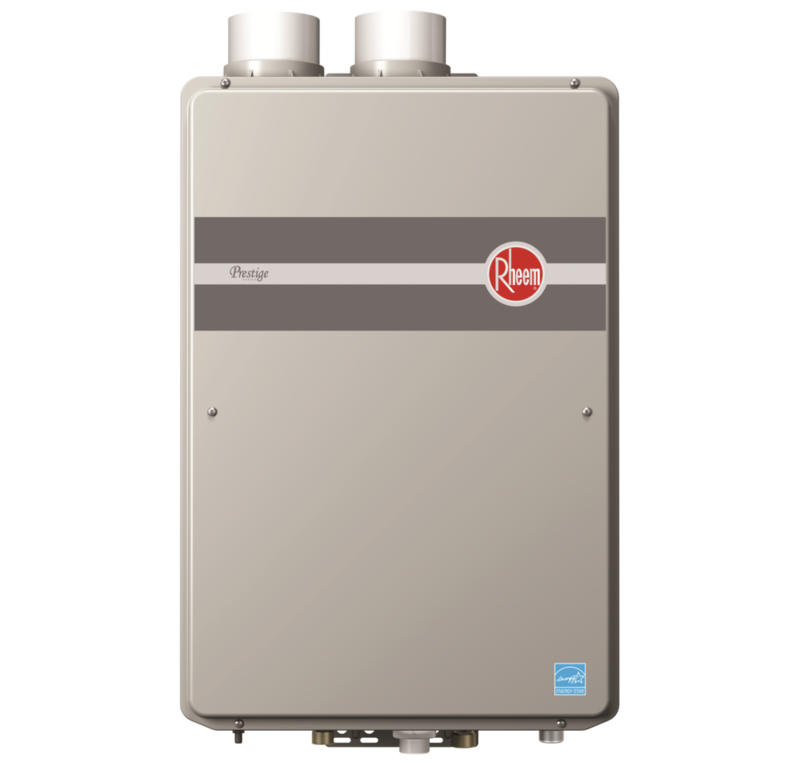 Our tankless water heater delivers a constant supply of hot water, so you can finally take enjoyable showers. Contact us to learn more today! We will be happy to suggest the best machine for your needs. We will even do the installations and repairs whenever you need. Save money and time with the most efficient choices. Our experts are constantly updating their skills to be able to provide you with world class service!